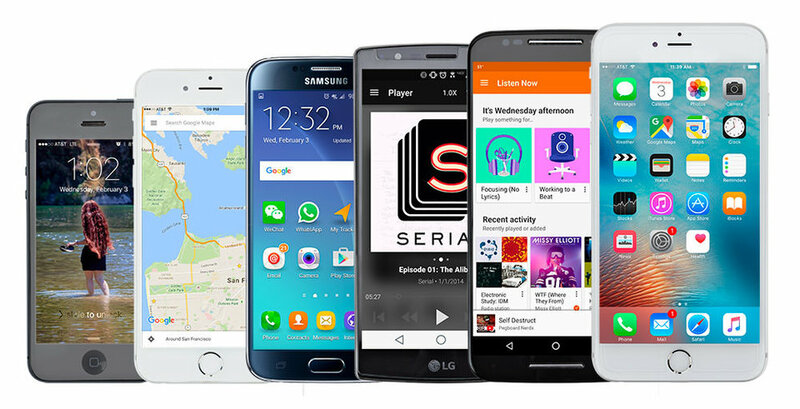 Universal compatibility: fits any phone with or without a case. 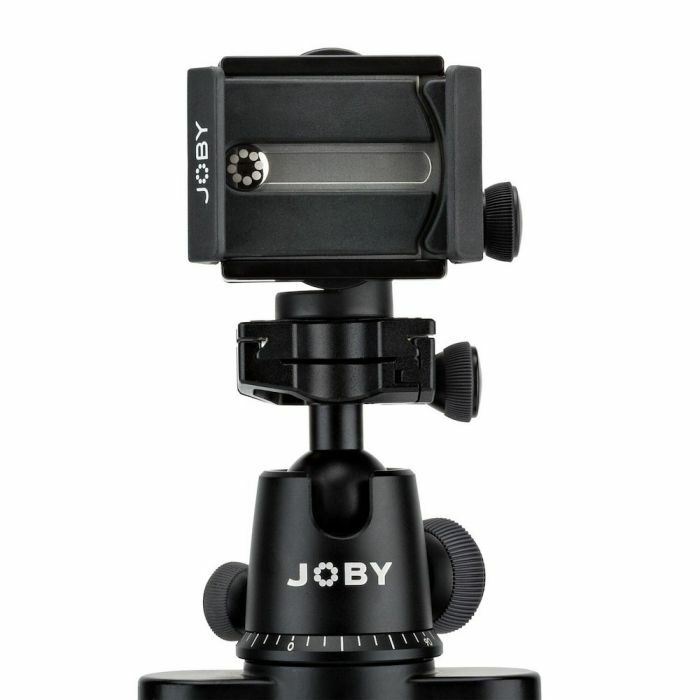 Able to adjust tilt angle for best positioning & to avoid glare. 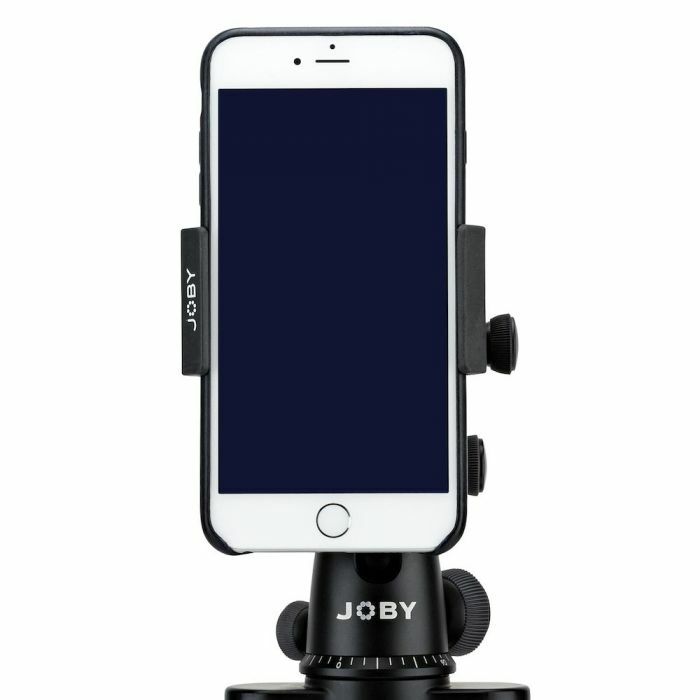 GripTight Mount PRO fits any smartphone and offers a robust, locking and rotating solution for more optimal set-up of photos and videos, plus includes an optional flexible tripod for limitless set-ups. 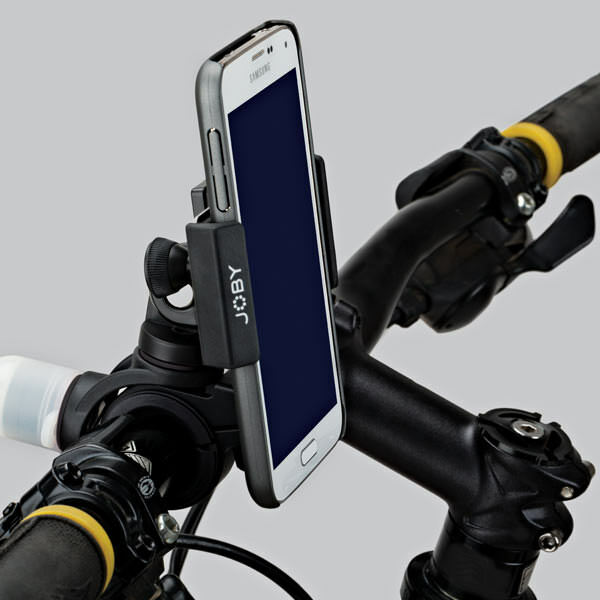 The durable but soft TPE grip pads will keep your phone mounted securely and safely. 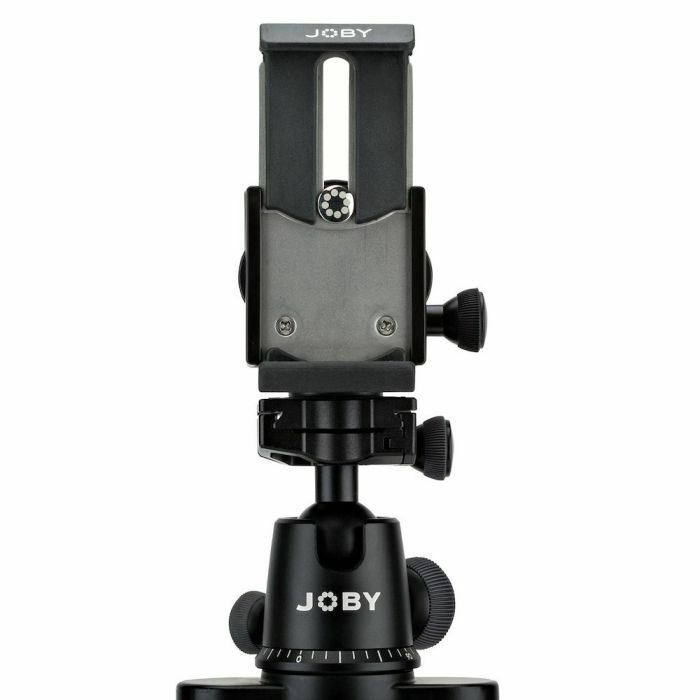 Easy to detach when not in use. Stainless steel plates slide & lock to fit phones from 56mm-91mm, including models such as iPhone 6s/6s Plus, Samsung Galaxy S6 and Galaxy Note. 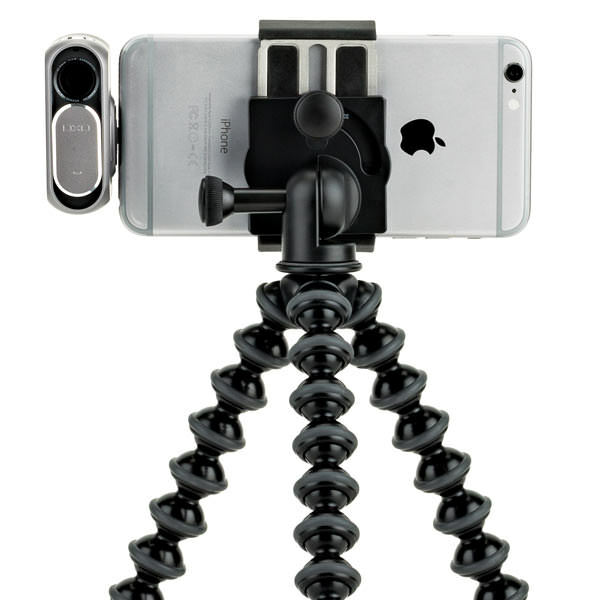 Loosen the locking screw, rotate 90 degrees to portrait or landscape mode, place your phone & tighten. That’s it! 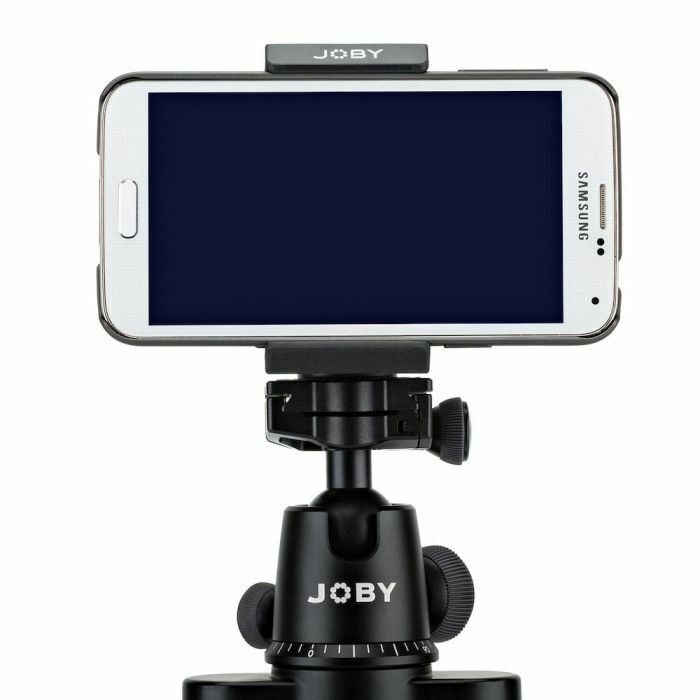 With 150 degrees of tilt, you can shoot video in one position, then tilt back and watch what you just created! 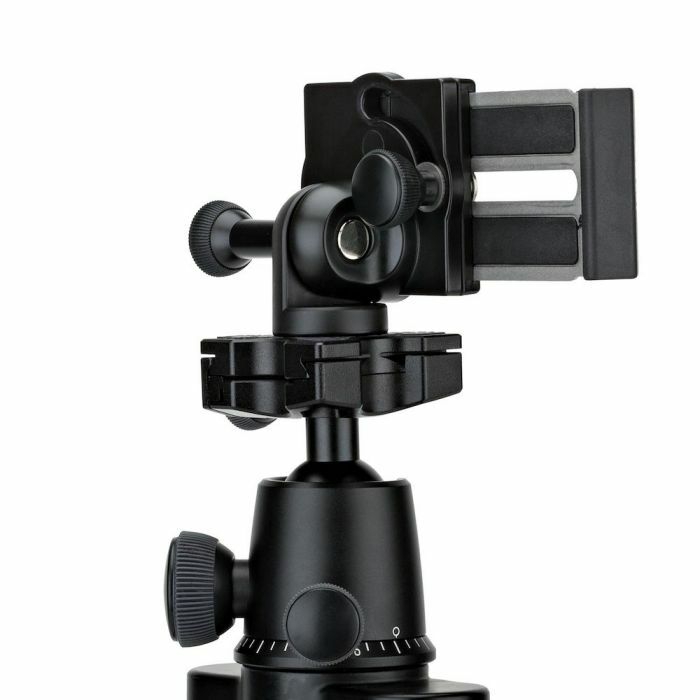 Thoughtful engineering and high-quality materials include; stainless steel, TPE grip pads and durable ABS plastic. 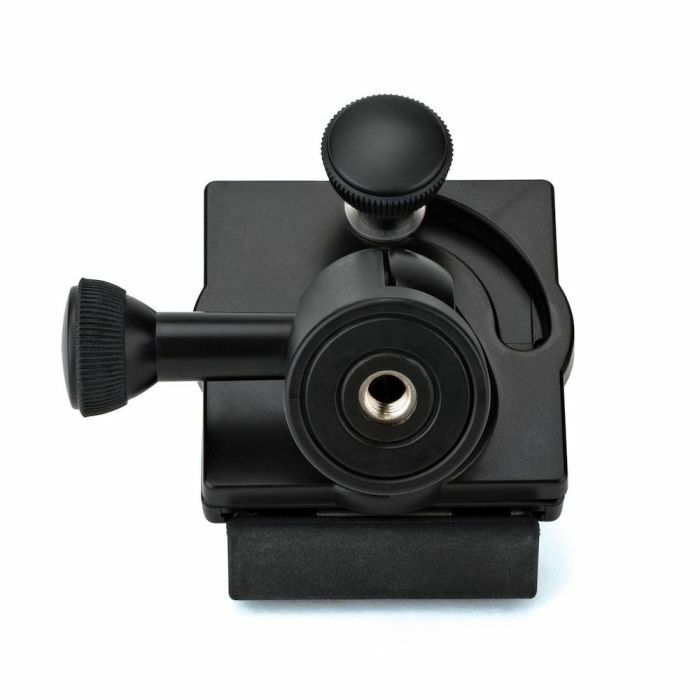 A standard 1/4"-20 mount lets you attach GripTight Mount PRO to any standard tripod, and many other accessories that use this universal thread. 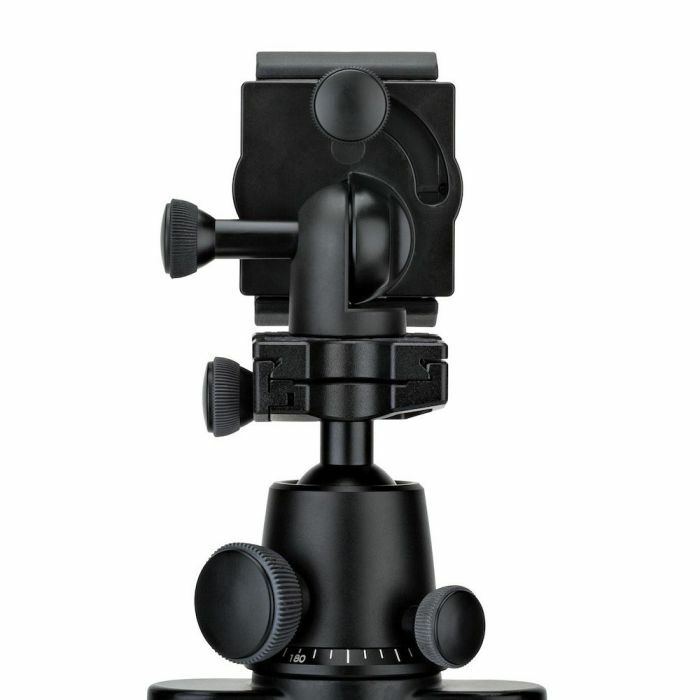 Safely mount cool gear like the DXO One camera system! 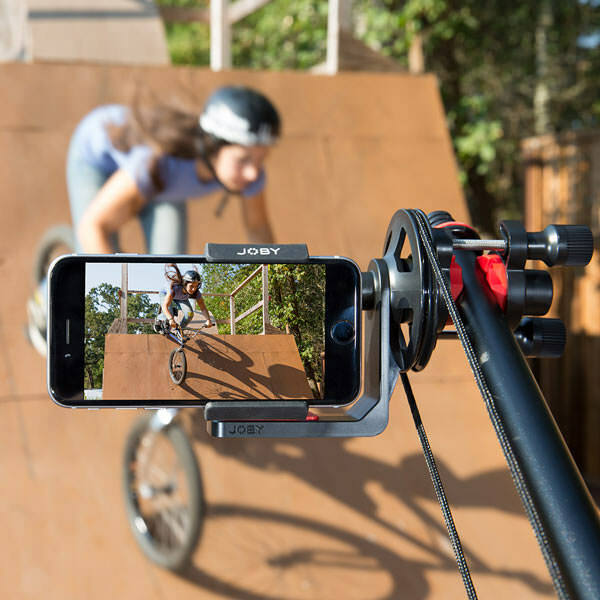 Take your phone for a ride with the GripTight Bike Mount PRO! 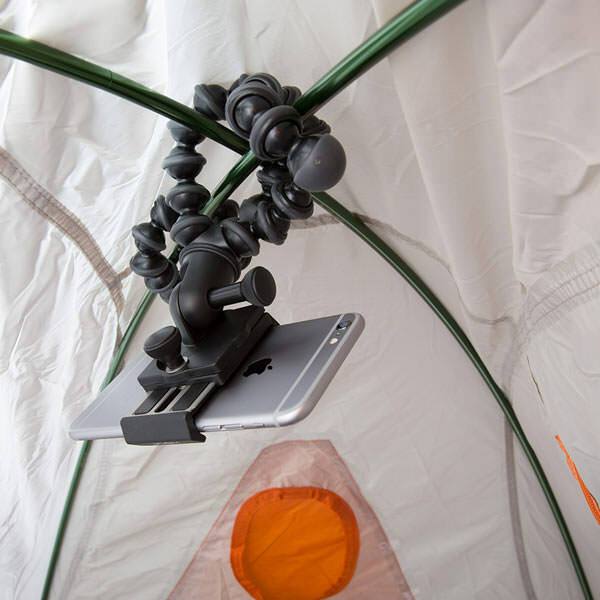 Let your phone hang out in places you never thought of! 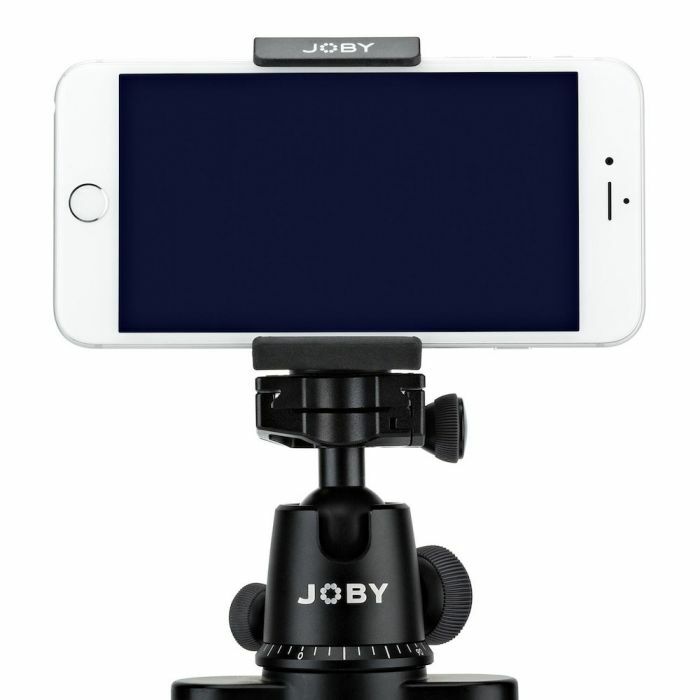 Use your phone as an action video cam!